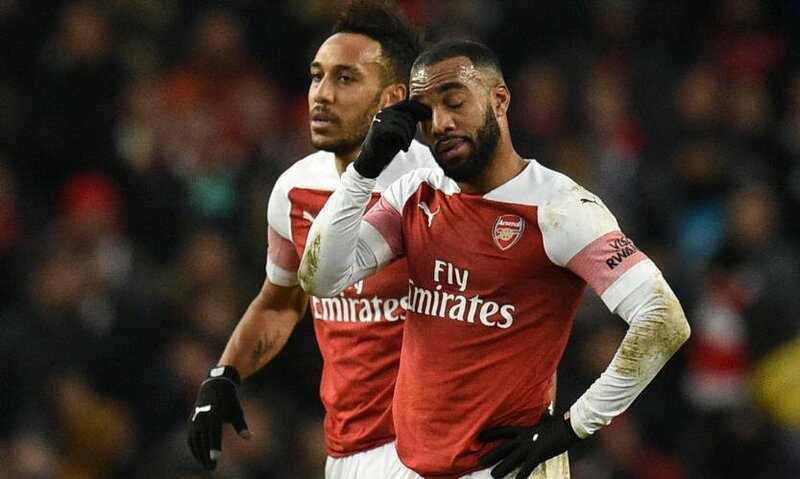 Sunday night’s loss to Manchester City revealed all that was wrong about this current version of Arsenal, one that is still stuck with the baggage of more than two decades of mentorship and cajoling under an iconic manager, while at the same time showing signs of what can be if the players fully embrace the instructions of new manager Unai Emery and get the tendency to switch off and defensively shoot themselves on the foot with a shotgun — which seemingly became a trait under Arsene Wenger during his latter years — out of their systems. And while one can understand why the Gunners are struggling right now, especially against the big teams, given the lack of funds supposedly available to the manager in order to strengthen his squad when it clearly needs upgrades and also trimming in terms of getting rid of those deemed surplus to requirements, some portion of blame must also rest at the feet of Emery and his decisions, both on and off the field. 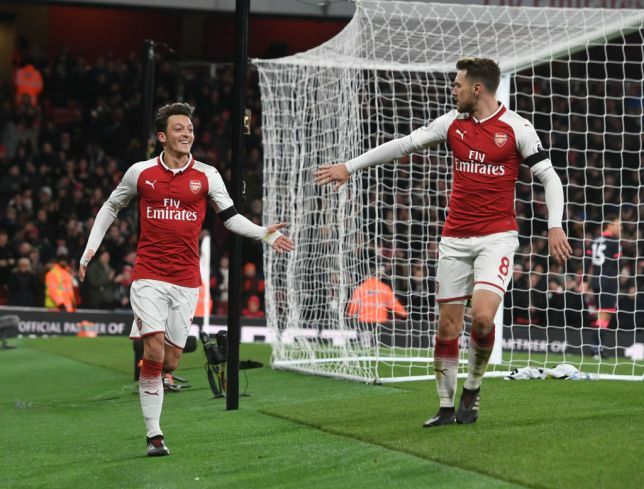 First up, let us talk about his decisions to get rid of club stalwarts Aaron Ramsey and Mesut Ozil, two players conspicuous by their absence from the starting XI during their defeat at the Etihad over the weekend. The former has been linked with a move to Italian giants Juventus for a while now, thanks to Emery deciding that the Welshman does not fit his style of play and cannot contribute in some way to a club dreaming on going back to the glory years of the late 90s and early noughties. Any club would love to have a player of the quality and industry of the former Cardiff player, so why his manager wants to get rid of him, especially during a time when the squad has been ravaged by injuries and needs as much quality as possible as they fight to stay in the Champions League places is beyond many fans, and this writer as well. But at least Ramsey has played and figured regularly in the side, which cannot be said of fellow midfield luminary Ozil. The Germany playmaker has been frozen out of the squad for a while now, apparently not hard working enough to start and play regularly for Emery. There has always been the suspicion that the player with Turkish roots is a luxury player, one who plays supremely well when the sun is out and things are chirpy, but also one who cannot stand up and make it count when the going gets tough, and contribute in the biggest of games against the biggest of teams, which is a slightly unfair assessment of what he brings to the table. It is this very line of thought that Emery apparently agrees with, thus his keenness to offload one of the most talented players of his generation. But is it really Ozil’s fault only? Is Emery really warranted in this shabby treatment of a player who has won everything there is to win, including the World Cup? There is a stat line that was doing the round recently, which suggested that despite barely playing at all this season, the former Real Madrid star has created more chances than everyone except Granit Xhaka for Arsenal this season. And therein lies the fallacy of benching and ignoring a player of Ozil’s quality, especially when the team is crying out for some creativity and that ‘it’ factor, as witnessed against a rampant City and other times through out the season, while also starving a duo as clinical and ruthless as Pierre-Emerick Aubameyang and Alexandre Lacazette of someone who they can feed off and depend on chances to hep find the back of the net. Despite hardly playing, Mesut Ozil has created more chances for team-mates than any other Arsenal player this season bar Granit Xhaka. Emery’s reasoning for wanting to get rid of Ozil is that he does not contribute much to his playing style, and that the wages that the playmaker is on can be used to help bring in player more suited to the system, especially since the club have made it clear that they do not have funds to work with. This brings us to the next aspect of what is wrong with the club: the supposed cash crunch. It is ludicrous to think that a club that was ranked ninth in world earning last year should have a shortage of cash to help fund its development on pitch! 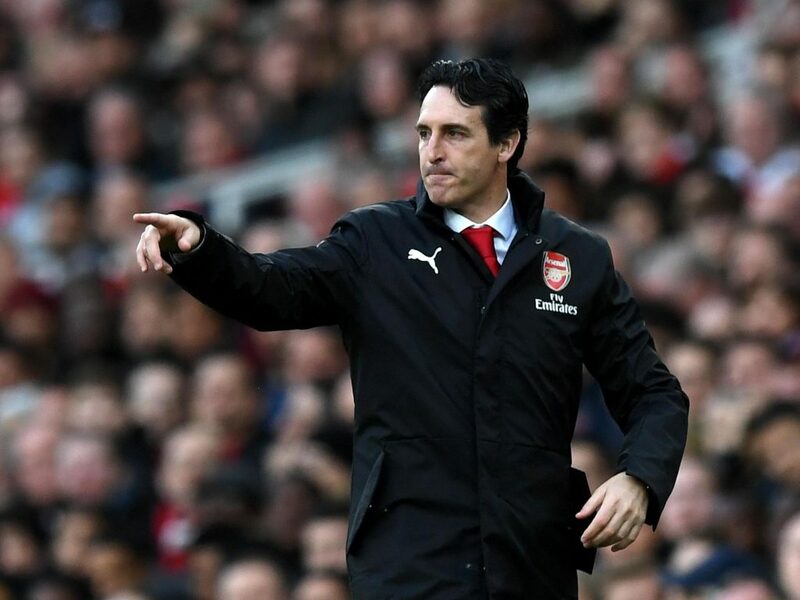 As former Gunner Emmanuel Petit recently put it, “the frustration level must be very high” for Emery, who replaced Wenger as manager in the summer but has barely been backed in the transfer market so as to set up a team in his mould and image. “If you sack Arsene Wenger and then say to the guy who replaces him you have no money to spend on new players, I would ask what was the point of sacking Wenger in the first place?” was his questioning, and rightly so. But that does not excuse Emery’s usage of Ozil and Ramsey, and with players of such quality few and far between, including in the existing squad at the Emirates, it makes no sense to alienate them and then clutch at straws when trying to reason why the team was bereft of creativity, drive and energy during a loss. He needs to figure out he he can integrate these two into the squad, at least until season’s end, for they can surely be useful as Arsenal fight on the domestic and European fronts, before finally letting them go for sums that can be reinvested in players that Emery himself wants as part of his Emirates winds of change. The Arsenal board also needs to realise that backing their new manager in the next transfer window will be key to their continued development as a team that wants to move away from the bygone era and into a new beginnings. 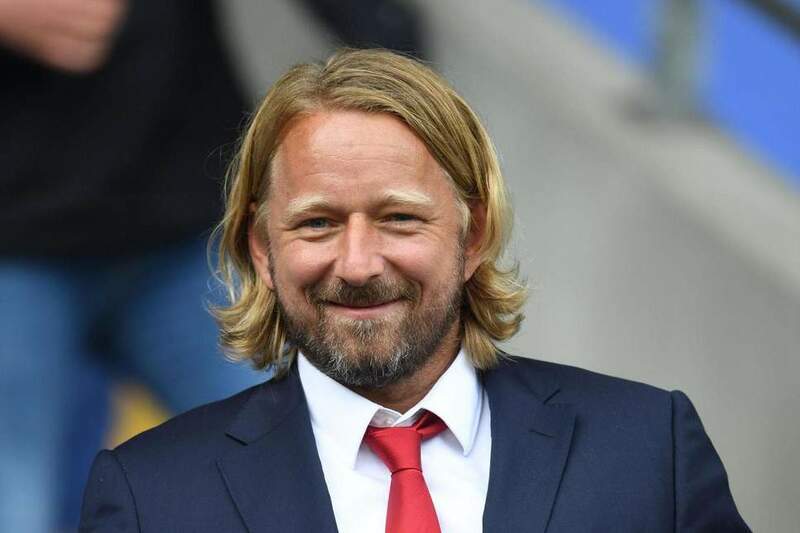 A good starting point would be finding a replacement for departed head of recruitment Sven Mislintat, whose 14 month tenure started so promisingly but was cut short because of the woeful ineptitude and indecisiveness off those in the board and in-charge of making the most important decisions. The fans are still behind Emery, and they know that this is a mammoth task that the former PSG man has taken up, which will take time and a lot of investment and ruthless culling to fix. He needs the full backing of his players and board, for that is his basic ethos as a manager, a trait very similar to his more successful contemporaries in Pep Guardiola and Jurgen Klopp. One of the reasons that Emery, who was tipped for big things when he took up the Parisian hot seat, did not succeed in the French capital was that the dressing room had too many egos to massage and that was never going to mesh with his style of management, so a repeat of that in north London would be tragic, especially when he has shown signs of pulling Arsenal towards the light and the gumption to fight it out. Now for some backing fro the board and a few more subtle, inclusive decisions on Emery’s part to help transform the fortunes of a sleeping giant of English football!